Completed Conversion for less then £4000! 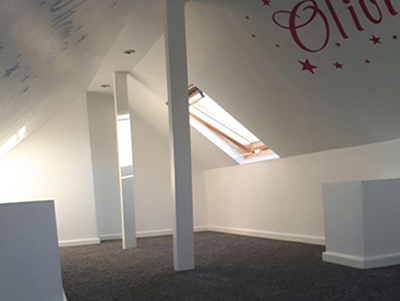 YLS formed in 2016 as business partners Chris and Ted decided to specialise in loft access and storage solutions due to a growing trend with this particular form of home improvement. 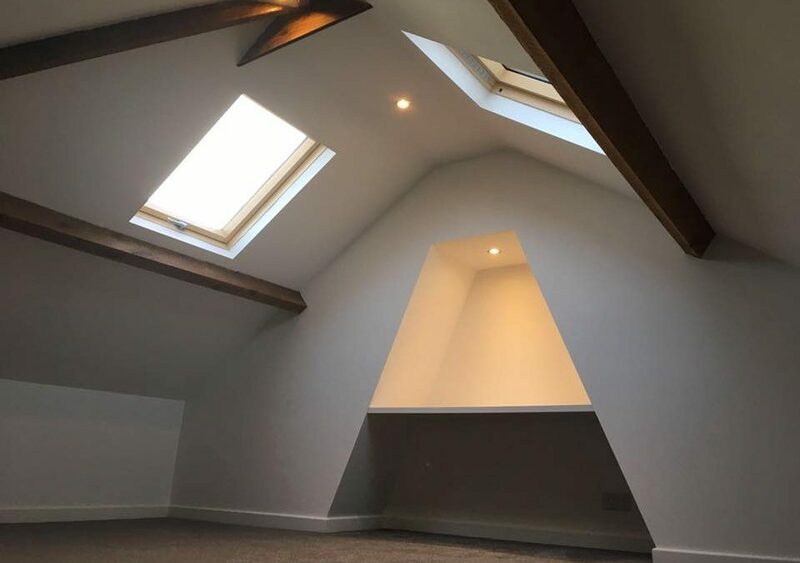 With over 30 years combined in the building trade, we have built a strong client base thanks to our reputation for our work and our fair pricing. If you are in other areas of West, North or South Yorkshire and would like a quote, feel free to get in touch.